Let me say, first of all, that I'm a big fan of Sins of a Solar Empire. It's an excellent grand strategy game that, unlike most games of its kind, takes place in real-time instead of turn-by-turn. Yet the pace is slow, which means this title has at least as much in common with Galactic Civilizations 2 as it does with Homeworld. We've have a lot of coverage of Sins of a Solar Empire on Bright Hub, and now we've compiled all of it for you in this article. No matter what you're looking for, if it's about Sins, you'll find it here. Now, onward! 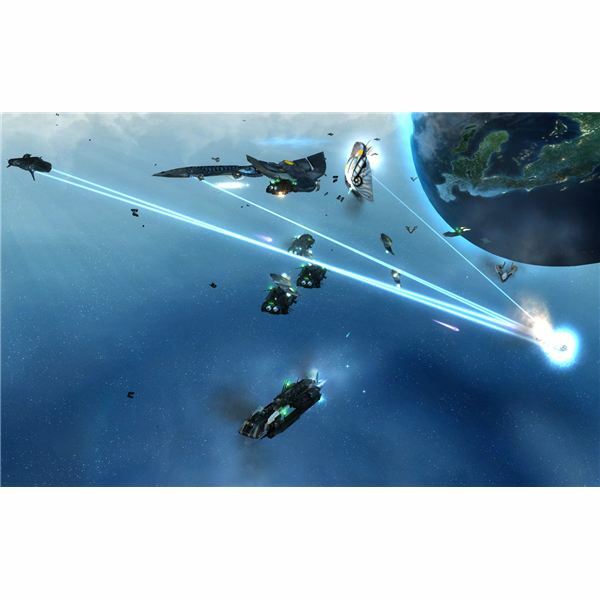 Sins of a Solar Empire came out in 2008, and ended up the surprise strategy hit of the year. It was developed by a previously unheard of developer, Ironclad Games, and twisted the genre in unique ways. It was nothing like what gamers were expecting- it was much better. Since 2008, the game has been updated with two major expansions known as Entrenchment and Diplomacy. A third, called Rebellion, is in the works. These expansions add major elements to the gameplay such as new star-base structures and new diplomatic options. If you came here because you want to read about Sins before buying it, you should check out our reviews. We have several covering both the original release and the expansions from several different writers. Sins is a real-time strategy game, but it's unlike any other game made before or since. It has a slow pace that rewards macro-management and careful use of resources. Yet, at the same time, battles can become rather furious once joined. 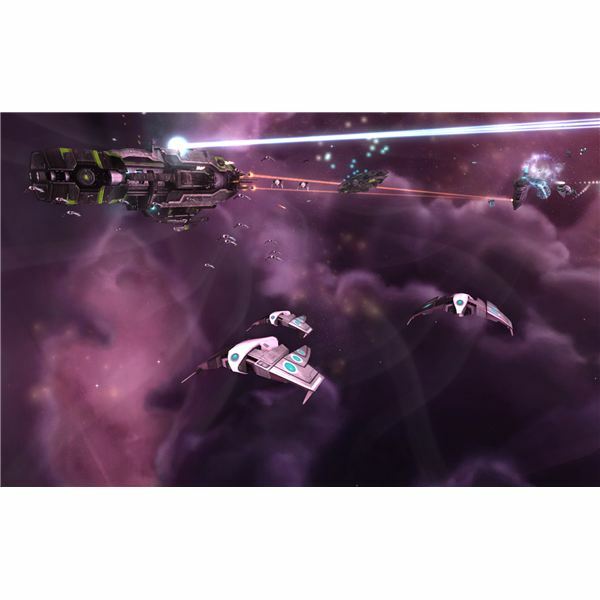 Many units, such as capital ships, have special attacks and abilities that can turn the tide of a battle if they're used at just the right moment. All of this can be overwhelming for a new player, but our strategy guides can put you on the right track. They may not turn you in to a master (only practice can do that) but they will give you the tools to challenge the AI and other players through the multiplayer interface. One of the greatest strengths of Sins of a Solar Empire is the many different ships found in the game. They're all detailed and have their own role to serve. Sci-Fi fanatics will appreciate the capital ships, which are the centerpiece of your fleet. They can level up to become stronger and gain new abilities. Below you'll find all of the Bright Hub guides related to ships, both capital and standard. This is great information for new players who are confused about how the game is balanced. Once you've become familiar with Sins of a Solar Empire, you may want to start “gaming the game" itself by using cheats and modifications. These can make playing the game easier, or make it more fun for players who've already enjoyed it the way the developers meant for it to be played. There are not a huge number of cheats and mods available for the game, but there are some. The cheats can be handy, and some of the mods are really cool. As you might expect, various modders are doing their best to include vessels from popular Sci-Fi franchises like Star Trek. Is There an Invincibility Cheat? That's all of our Sins of a Solar Empire content. Please feel free to leave a comment if you are confused, but most of your questions should be answered within the articles above. If you are interested in Sins, you might also be interested in some other strategy games that offer similar depth. None are exactly the same, as Sins is a unique title, but if you're willing to play turn-based rather than real-time there are many games that you could be interested in. The articles below contain some alternatives.